Find the perfect shot anywhere, anytime. With so many details to juggle, directors are always looking for the best. The best actors, the best equipment and perhaps, most often, the best shot. 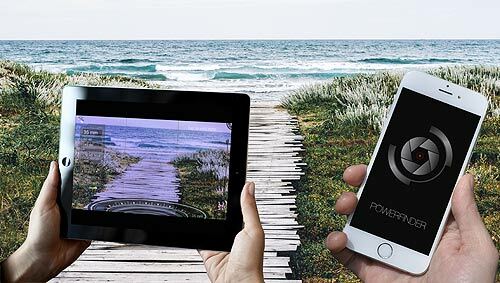 As a result, with the newest professional filmmaking app from PowerProduction Software, filmmakers everywhere can now capture the ultimate shot anywhere they go, anytime creativity strikes. 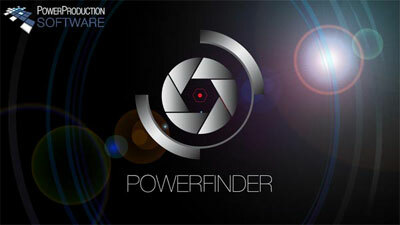 Introducing PowerFinder by PowerProduction, the ultimate director’s viewfinder for the iPhone. Far more than a simple aspect ratio and location photo, PowerFinder takes directors deep into the shot offering them any camera sensor, any lens, any aspect ratio for any format you may be shooting in. So with it’s professional grade interface, PowerFinder allows you to select from any prime lens and sensor you may be shooting with: Arri, Canon, Cooke, Fuji, Panovision, Red, Rokinon, Schneider, Vantage Zeiss and many more including modern and legacy prime lenses. In short if you are shooting with it, you can preview your shot instantly with PowerFinder. 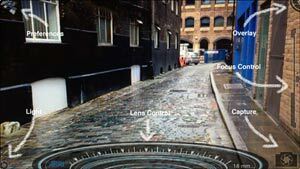 Additionally, directors can select the exact lens to match any sensor size. From half-inch to 8K and beyond PowerFinder includes settings for Alexa, Arri, Blackmagic, Canon, Panovision, Red, Sony and much more. The PowerFinder app even allows you to attach any camera lens add-on and all of your primes will be updated to give you a true angle for every shot. 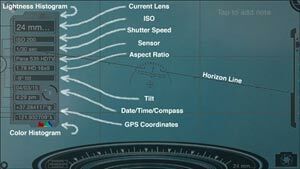 Therefore, with both auto and manual focus, directors can experiment with different exposures. It provides absolutely all the data you need to execute on set. The ultimate director’s tool, from your pocket to the palm of your hand right into your production – PowerFinder from PowerProduction the leader in digital filmmaking tools. For more information or to download PowerFinder visit the website today. Check out more professional mobile filmmaking applications from PowerProduction.